Yesterday Samantha Young released a novella containing short stories about the six couples who we have seen come together in the On Dublin Street series: Joss & Braden, Ellie & Adam, Jo & Cam, Olivia & Nate, Hannah & Marco and Shannon & Cole. 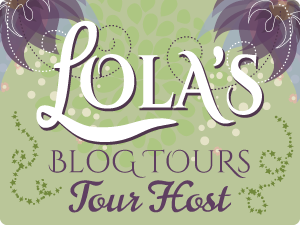 Those of you who have read my reviews for a while know I have read the entire On Dublin Street series and absolutely adore the characters Samantha creates and the stories she weaves for them. In the novella, the characters are all at different points in their lives trying to juggle their love for each other with jobs and children. For some of them, things are the same as always and they just want to get away to spend some time together and for others, they were having issues and needed to get through them. That was my favourite thing about this novella, it was real! It showed that they have to work at being together as they go on through their journey together through life and sometimes it isn't always perfect but if you realise that and work at it to fix it you find each other again. Seeing the guys with their families and getting an insight to their life was great and I really enjoyed reading it! 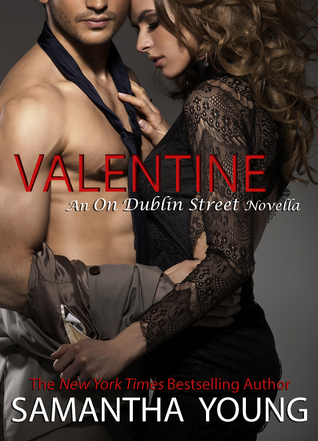 Samantha didn't let us down with this novella, if you're an On Dublin Street fan then you definitely have to read this novella.